The EPA claims Fiat-Chrysler installed emissions bypass software on its diesel Ram and Jeep models. This past January the Environmental Protection Agency (EPA) and the California Air Resources Board (CARB) accused Fiat Chrysler Automobiles (FCA US) of installing software to bypass the proper emissions controls installed on its 2014-2016 Jeep Grand Cherokee and Ram pickups that use diesel fuel. The accusations by the EPA have now evolved into a U.S. Justice Department Lawsuit. Like the Volkswagen cheating scandal in which VW admitted to cheating emissions controls and has now paid billions in fines, the basic premise alleged by EPA and the Justice Department is that FCA knowingly created a device or installed software that would control emissions during testing, but would then improve the fuel economy and drivability of the vehicle by defeating parts of the emissions controls systems during normal driving. 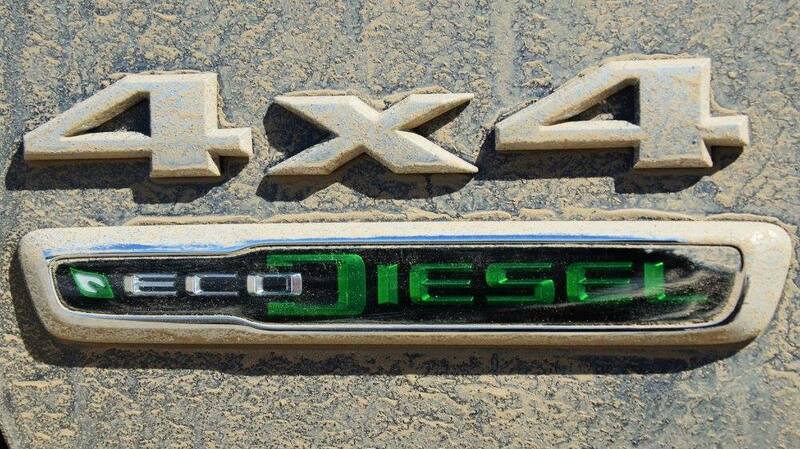 Ironically, Jeep markets its diesel engines as the “ecoDiesel” and uses a green logo and a leaf symbol to emphasize its environmental friendliness. 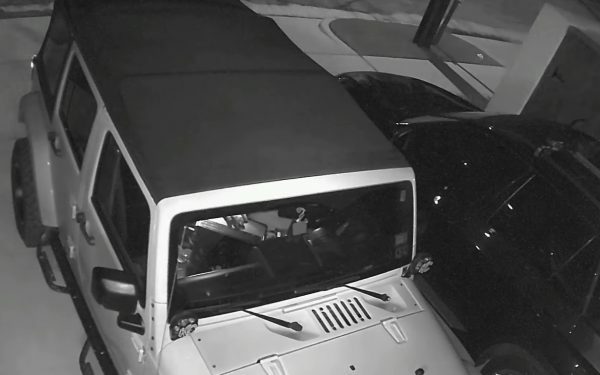 The offense that EPA and the Justice Department are accusing FCA of carries with it both criminal and civil penalties if the company is found to have installed such a device. The Clean Air Act is the law which governs the violations. It specifically prohibits defeat devices and software that can defeat emissions. In addition to the criminal penalties for company employees that participate in a scheme to defeat emissions, the fines are daunting. The fine is set by law and it is $37,500 per vehicle on which the illegal device or software was installed. Bloomberg reports that 104,000 Jeeps and Rams have the alleged defeat installed, thus the fines could reach well into the billions of dollars. This is not an exaggeration. 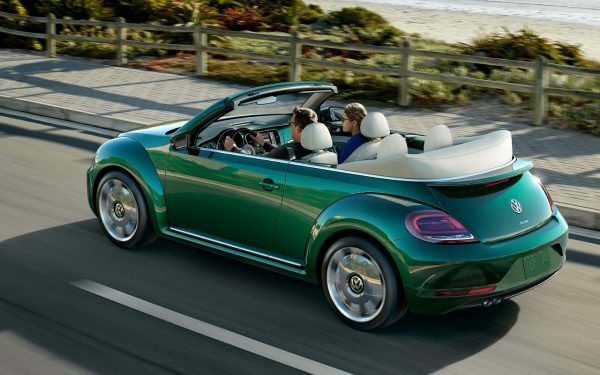 VW settled with the U.S Government and will pay fines of $14.7 billion. Retroactively correcting the software or removing the defeat device is not a remedy called for by the Clean Air Act to avoid prosecution or fines. FCA US has been working with the U.S. Environmental Protection Agency (EPA) and the California Air Resources Board (CARB) for many months, including extensive testing of the vehicles, to clarify issues related to the Company’s emissions control technology in model-year (MY) 2014-2016 Jeep® Grand Cherokee and Ram 1500 diesel vehicles. FCA US is currently reviewing the complaint, but is disappointed that the DOJ-ENRD has chosen to file this lawsuit. The Company intends to defend itself vigorously, particularly against any claims that the Company engaged in any deliberate scheme to install defeat devices to cheat U.S. emissions tests. 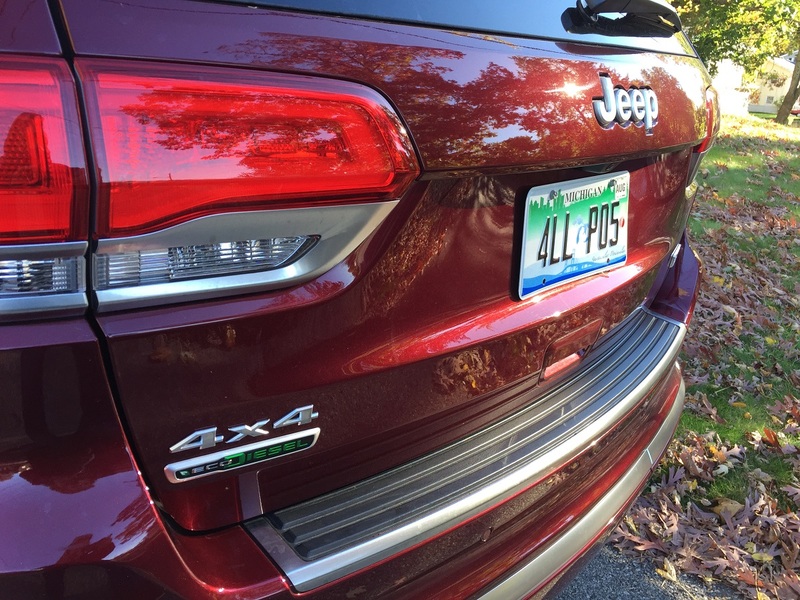 As FCA US announced last week, it has developed updated emissions software calibrations that it believes address the concerns of EPA and CARB, and has now formally filed for diesel vehicle emissions certification with the regulators for its 2017 model year (MY) Jeep Grand Cherokee and Ram 1500 diesel vehicles. 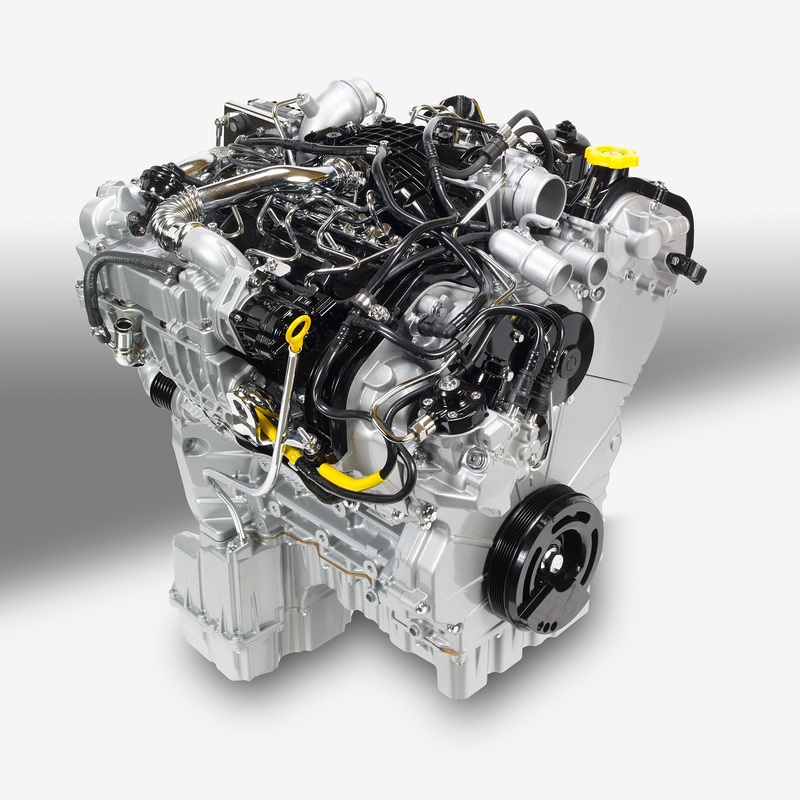 Subject to the permission of EPA and CARB, FCA US intends to install the same modified emissions software in 2014-2016 MY Jeep Grand Cherokee and Ram 1500 diesel vehicles. FCA US believes this will address the agencies’ concerns regarding the emissions software calibrations in those vehicles. 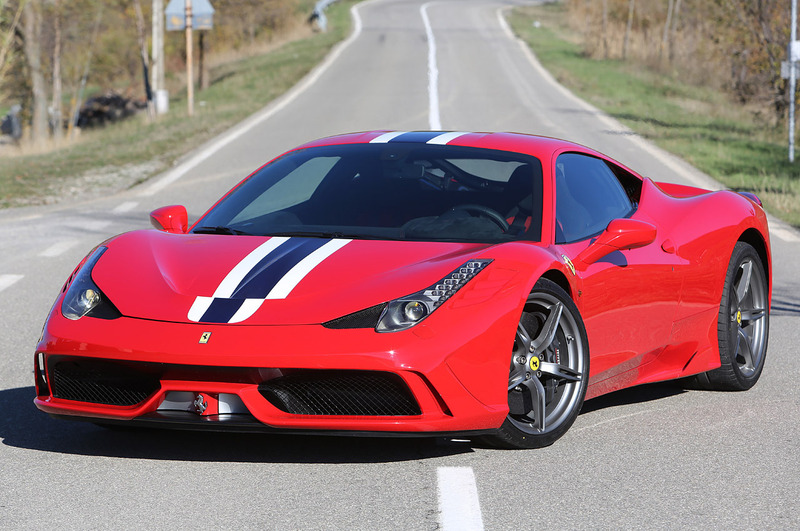 FCA expects that the installation of these updated software calibrations will improve the 2014-2016 MY vehicles’ emissions performance and does not anticipate any impact on performance or fuel efficiency. Notwithstanding this lawsuit, the Company remains committed to working cooperatively with EPA and CARB to resolve the agencies’ concerns quickly and amicably.